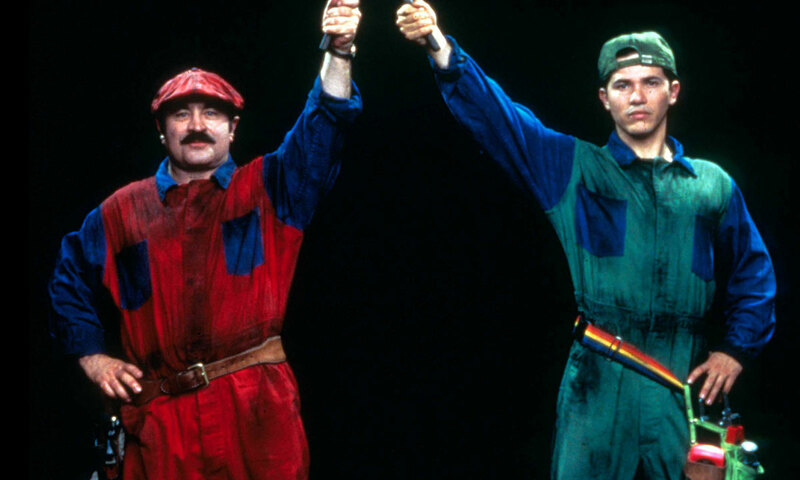 Nintendo has lately been willing to license its characters for movies (see Donkey Kong's appearance in Pixels), but it's been a long time since there was a flick based on its characters -- maybe it's still having traumatic flashbacks to Super Mario Bros. from 1993. Whatever the reasons, it might just have a change of heart. Shigeru Miyamoto tells Fortune that the firm is thinking "more and more" about including movies as part of its strategy. He used to see movies as passive content that was at odds with gaming, but a shift to treating Nintendo as an "entertainment company" has once again raised the prospects of movie adaptations. This doesn't mean that you'll see motion pictures soon, if at all. Nintendo put the kibosh on rumors of a Zelda movie just this year. However, such a move wouldn't be surprising. The company's traditional console-based gaming business isn't making a lot of money right now, and it's branching out into other areas (such as smartphone games) in hopes of improving its fortunes. Movies would not only add revenue, but boost the profile of its games if done well enough.